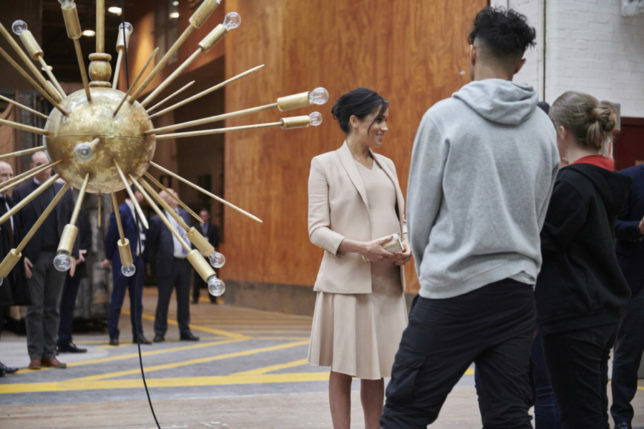 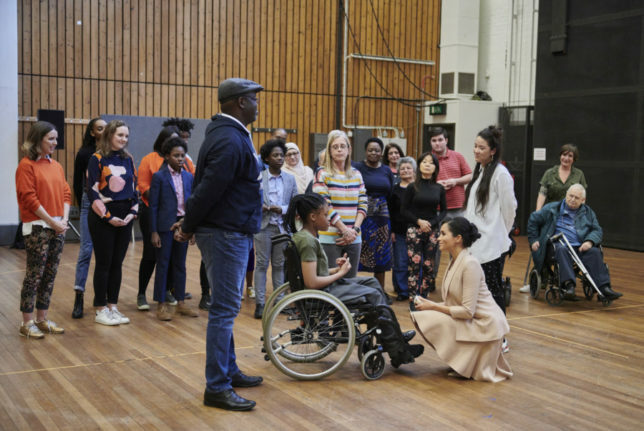 On Wednesday 30 January 2018, The Duchess of Sussex made her first official visit to the National Theatre. 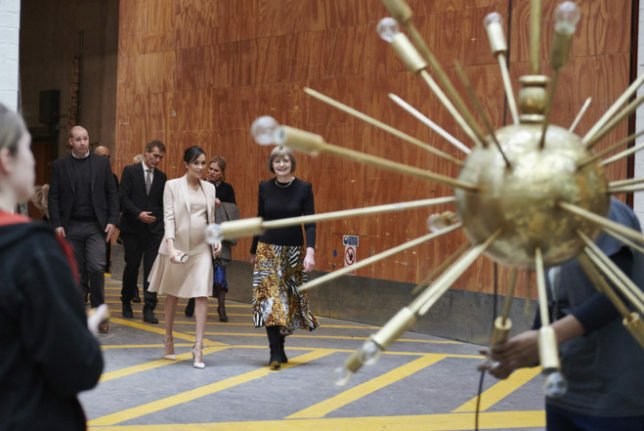 Earlier this month The Duchess was announced as Patron of the National Theatre, one of two Patronages passed on to her by Her Majesty The Queen. 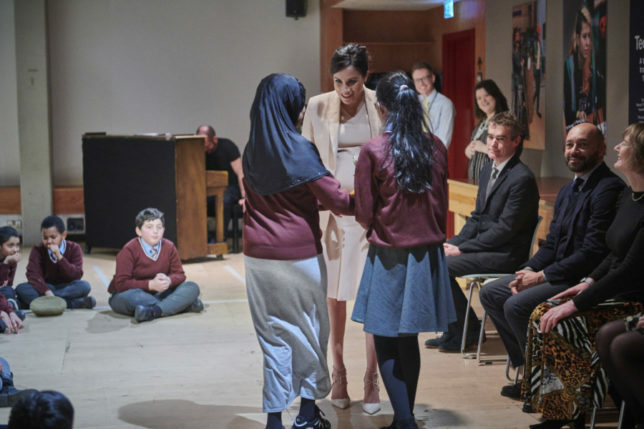 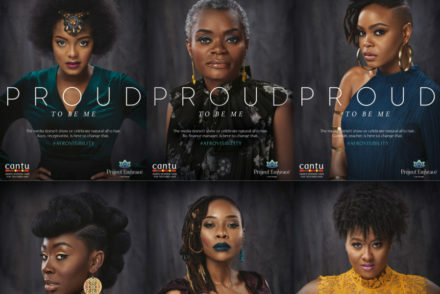 The Duchess is a strong believer in using the arts to bring people from different backgrounds and communities together. 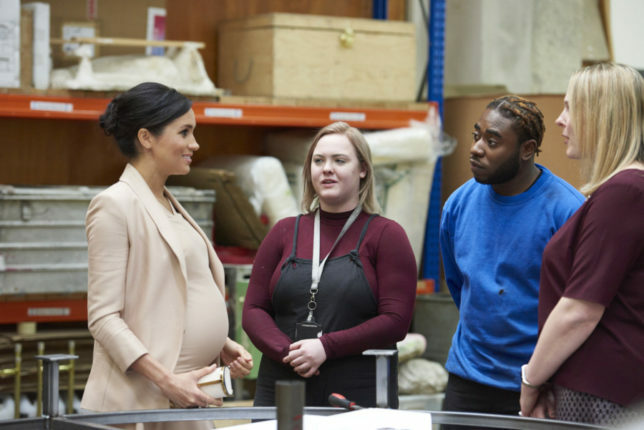 Today Her Royal Highness had the opportunity to see some of the work the NT is doing across the UK with communities and schools as well as hearing more about training opportunities for backstage careers.